A not-so-average family wrestles with Satan in a house from hell in this heavy metal-charged shocker from the director of The Loved Ones. Diehard metalhead and struggling artist Jesse (Ethan Embry) moves with his wife (Shiri Appleby) and daughter (Kiara Glasco) to a middle-of-nowhere Texas town, unaware that the new house they got for an unbelievable deal comes with a grisly history. Disturbing demonic goings-on culminate with the appearance of Ray (Pruitt Taylor Vince). He’s the home’s former resident, and he’s here to do the Devil’s bidding. 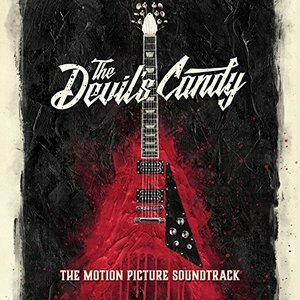 The movie soundtrack of The Devil’s Candy will be released on March 17, 2017 by J-2 Music. 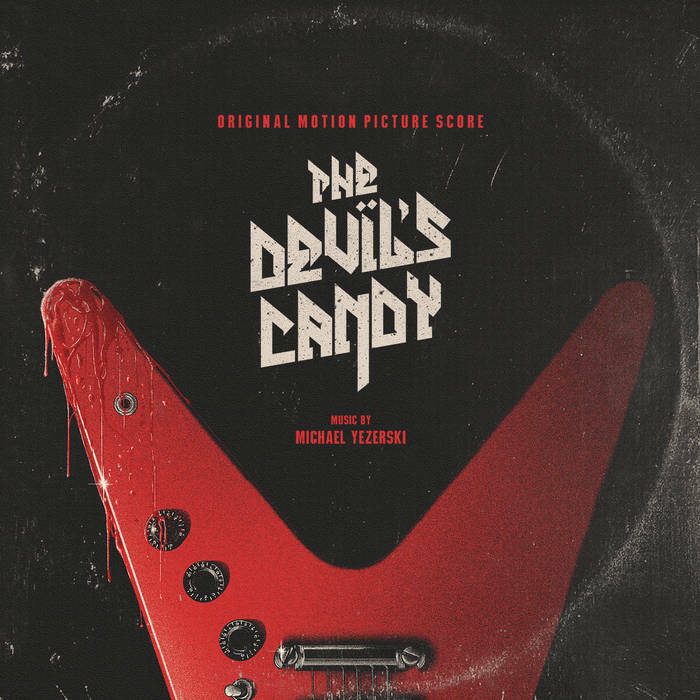 The film score of The Devil’s Candy was released by Death Waltz Recording Co.. It’s available on Bandcamp.